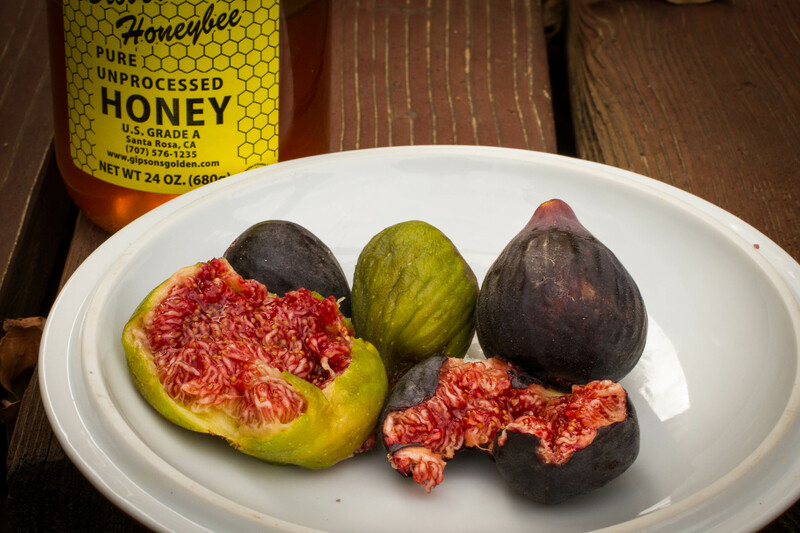 If only my words could fully express the luscious taste, smell, texture, experience of fresh, pure honey. Used as an medicine by ancient Egyptians. Used as a fragrant sweetener and immunizer to me and countless others. Breathing in, watching the honey drizzle slowly down upon a piece of bread. Breathing out, tasting an intense blossoming of joy in my mouth. Feeling a rapid rush of energy throughout my body. How can I express gratitude for having enjoyed honey all throughout my life, while sharing to those of you in the future who may not ever have this experience. Honey is a miraculous gift of bees, and sadly, now the bees are disappearing. 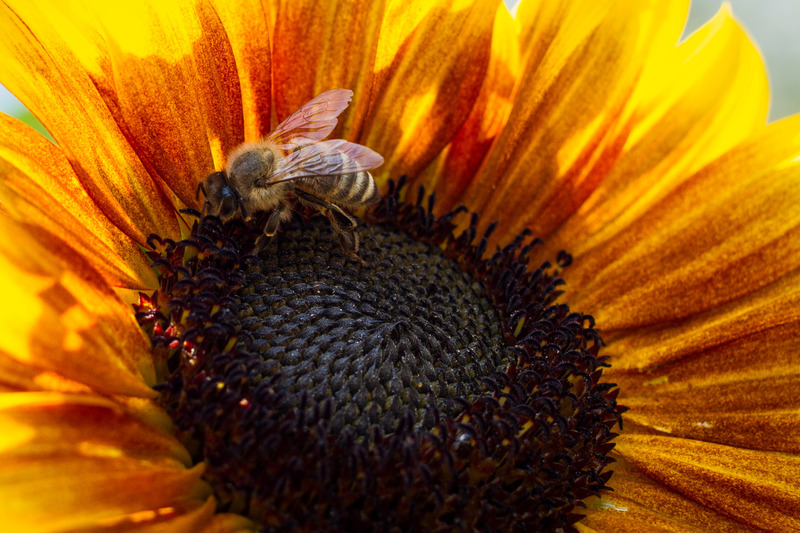 It’s being called, “colony collapse syndrome.” Mindfulness is always of being aware of something, and this is something that is happening in the here and now. Since 2007, when beekeeper David Hackenberg first reported the disappearance of his bee colonies, the decline of bees has become more widespread. Often colonies of millions of bees gone overnight, with few dead bees found. Disappearing without even a trace. I am greatly concerned, as I’m sure you are, also. One in 3 bites of food we take comes from fruits and vegetables pollinated by bees. They are now importing bees from Australia and elsewhere to pollinate crops in California, as well as other agricultural states. This is not at all sustainable. We can learn a lot from bees. They work in harmony and unity. Selfishly they perform their roles diligently, whether they are a worker or a queen. Being a female, matriarchal society helps explain their cooperation and nurturing. Similar colony collapse was experienced in France. Research suggested that pesticides and other man-made chemicals were at the root cause. After certain pesticides were banned in France and Germany, bee populations began to thrive, again, within a year. In the US many pesticides are sprayed. But use of systemic pesticides is widespread. These chemicals slowly release their toxins throughout the life-cycle of the plants. As bees gentle dance and pollinate they are exposed. A probable theory of colony collapse disorder is the synergy of chemicals used in agriculture. Big agriculture seems to control power over leaders, and thus wise laws and regulations are not implemented. Yet, when our friends, the bees, are exposed to toxins, they die. It is also well known that farm workers have extremely high rates of morbidity and mortality. I hope I am doing enough myself, by not using toxins on plants. Not destroying the delicate balance of nature, intentionally or unintentionally. This is a prayer to those of you in the future. Caring for the bees is caring for ourselves. I’m encouraged that many young bee keepers and farmers have adopted an ethic to work in harmony with the environment. We are now paying the real price of cheap food. This karma/cost is making the mother of us all sick. Mother Earth is resilient and many are able to hear her calls. In the sounds of birds, bees and climate’s new order of winds and storms. Dear children, dear friends in the future, have you heard or seen a buzzing honey bee? How can I describe the taste of honey to you? This entry was posted in "Thich Nhat Hanh", Life, meditation, mindfulness, photography, politics, sustainable living, Zen and tagged nature on May 20, 2015 by smilecalm. Oh, my bee friends have been appreciated for so long, even while I stepped upon a blossom, barefooted, at the age of five, only to discover temporary, true suffering while watching this little creature no longer able to fly soon accept its fate, non-existence. Thanks for sharing your inter-bee-ing experience, eM! It’s wonderful that we still have so much to bee grateful for. 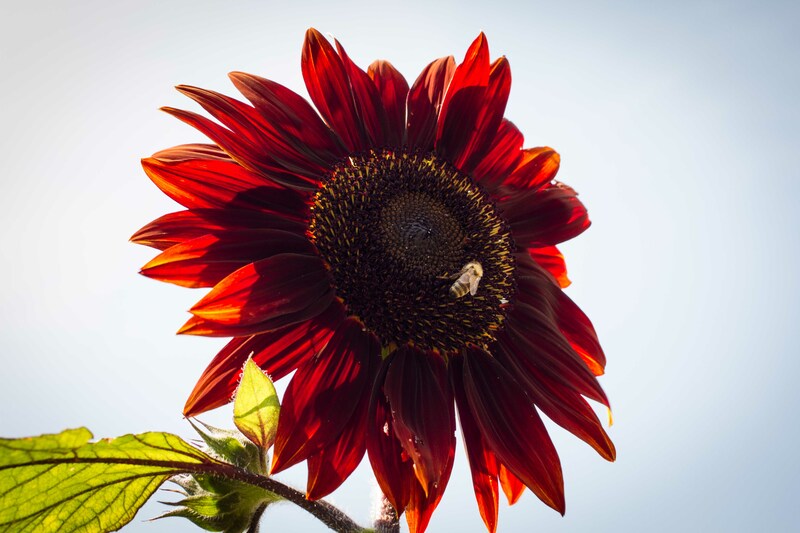 This summer we had so many bees on and around our garden – it was risky even trying to deadhead some of the flowers the plants were so full of feasting bees. They are truly marvelous creatures and I will be more grateful now for the bounty here knowing that bee colonies are dying away in other places. How wonderful that you experienced such abundance, Francis. I, too, had lots buzzing around the fruit trees. I captured some footage of many enjoying the fruit on the ground. Then I let them bee. May they, and all bee-ings, bee well. Thats funny, in a good way David. I hope you are enjoying your retreat. The photo you posted of the retreat centre was beautiful and soothing and peaceful. Amazing, about the bees, how they can disappear without a trace. Yes, Bruce, amazing, sad, and will change the dynamics of food if not remedied. Colony collapse disorder brings up 645,000 results on google. Wishing you honey and happiness as Fall begins. WHERE WOULD WE BE WITHOUT OUR SURROUNDINGS? All’s one that ends well. Let’s keep our fingers crossed and do our best to gently awaken the sleepers. You in your small corner and I in mine. 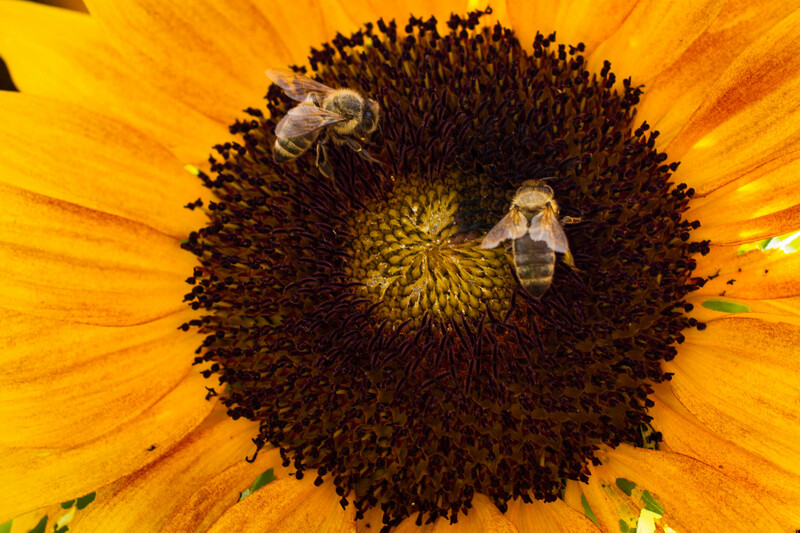 They are studying the decline of bees at the University of Illinois. Part of the problem seems to be keeping them in one type of crop exclusively. I used to keep bees – years ago when i lived in Kansas – and i know that a big part of the problem is overuse of pesticides/insecticides. We used to show local farmers how large light traps at night (instead of expensive pesticides)… could trap harmful moths that were the cause of the cutworms on their crops. When i was young… bees were everywhere during the summer… at each step you would take; now one rarely sees any. It’s a real shame and it is a call for us to look at our environment with much more awareness/responsibility. I’m really concerned about our actions and how they affect the environment. If nature goes (and if the ocean’s die from pollution)– and they are already declining rapidly — we all go. Thanks brother Peace for sharing your intimate time with bees, and personal insights on how they are effected by human actions. I’m grateful that many are expressing their concern with actions so that a future may bee possible for all living bee-ings. I’m grateful for the sense of community that embraces the suffering. That does not turn away from what is real and true. It is natural to have fear and sadness at what is happening, and what could happen next without wise intervention. Human sorrow will never go away. We are an emotional eco system but they can get easier to deal with and require less coping with more positives. When our emotions are strengthened we will simply not have to work as hard when we do get sorrowful, down or go through grieving. People are made of emotions and those will still get sad and they will still need to compete, but it all can be made less work to acclimate to changes and move in whatever direction we choose to move in without all the undue pain and suffering and poverty to drown those sorrows in,TOO. Undue Pain and suffering along with poverty elimination is not going to cancel out the fact that people are made of emotions and they will still suffer, get sad, and greive. Life with emotions just will not be all lovely dovey all the time. We are people and people make mistakes. While enjoying mindful breaths helps me and others ease strong emotions, I hope others are able to get some relief and cultivate compassion and wisdom. Hopefully that will come to all easier when undue pain and suffering has ended. Being human is tough enough without adding undue hardships to it. A sobering, well written piece – thanks for bringing this subject up for awareness again. We’ve been discussing this quite a lot in our community over the last few years, and have hosted a couple of natural beekeeping teachers, who have shared their skills with us. The banning of certain pesticide in Europe has been a good start, but more needs to be done. Thank you bees! I’m comforted knowing that you and others are aware of, discussing, and taking actions to help bees and other living things. I find I must also accept, with sadness, that the bees may not come back. Wishing you a happy moment, Harula. I smile to your resilient compassion towards all life, Harula. I’m with you, waving pom poms. My practicing with impermanence offers some ease and acceptance of change. Thus my sadness is buffered from falling into despair. We can enjoy some honey for now. Go bees, go. You can do it. Great post! I wonder if mankind will ever wake up to what we are doing and have done to our Earth. We are out of balance, and nothing good ever comes from that. thank you for your kind curiosity, Michele! I read that the type of pesticides used on GMO crops like corn and soy, now banned in Europe, cause the most problems. If they are killing off bees what are they doing to us? I eat no corn or soy products that are not 100% organic. thank you for bee-ing an insightful & heartfelt friend, Michael! Grrrr. This makes me so mad. They know what is causing it, but do not do anything to change it? Cowardice and worse : this is a catastrophe. my feeling is similar, sara! yes, Leyla, they were yummy! Threefold Blessings of the Goddess to you. thank you for your kind words, Holly! It is spring here and I guess that bees are very active, not that I can hear them from my office. These are awesome bee shots. Enjoy your retreat! thanks for your kind reflection, Paula! How I love you, dear bees. And I hummed their mass.